Susan Sontag once said "travel becomes a strategy for accumulating photographs". There are of course many quotes on travel, but I chose this one because being a photographer helps me relate to it. There are few things in life that are as beneficial for the mind, the spirit and for your inspiration as travelling. Going to see another part of the world, another way people live, a different landscape and a different climate can do wonders for your creativity and well being. If you love traveling, nature and landscape photography, I have six travel destinations I'd like you to read about. These are carefully selected locations from all over the world that I believe are amazing for photography and the overall travel experience. Few places have made such a powerful impact on the world of art and high culture. Located in Central Italy, on the shores of the Tyrrhenian Sea, Tuscany is a region that has given a lot to the world, while keeping its beauty over thousands of years of changes. 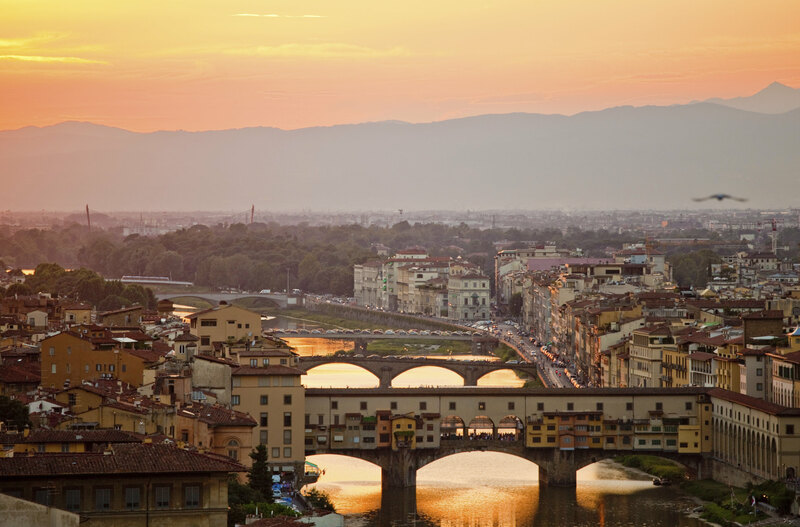 Its capital, Florence (Firenze in Italian) is the birthplace of Renaissance. It is also one of the most important water-color centers in the world, and one of its nicknames is the "art palace of Italy". It might be no surprise, but Tuscany is believed to have the largest concentration of Renaissance art in the world. Some of the most influential painters in art history, like Cimabue and Giotto lived in Florence. It was also home to poet Dante Alighieri. Tuscany is surrounded and crossed by major mountain chains and most of the relief is dominated by hilly country. A lot of it is used for agriculture, but that's something we'll get to later. The climate is mild and pleasant in the coastal areas and a bit more harsh and rainy as you move towards the interior. Tuscany is a magnet for visitors of all kinds. Cyclists and hikers from all over the world come to ride its beautiful hills. Gourmet chefs and wine lovers come to Tuscany to taste delightful wines like Chianti, Vino Noble di Montepulciano and Morellino di Scansano, as well as the fine, yet simple cuisine. But why should photographers go? It doesn't take long to figure out why so many artists come to live and work in Tuscany. The sun-drenched fairytale-like landscape is an inspirational treat for any visual artist. This is the kind of land you read about in books. The rural life of Tuscany is simple yet fascinating and it looks pretty much like it did hundreds of years ago. But there's a lot more to Tuscany than just beautiful country side and Florence. It is also the home of Pisa, with its famous leaning tower and Siena, a medieval town situated on hills. Siena is also famous for its bell tower, the Torre del Mangia, which looks over the Piazza del Campo. Tuscany is indeed a magical land. Visit it and you will feel like you're on a journey through time where you are given the opportunity to capture the beauty of medieval villages and towns that rest on gentle hills. 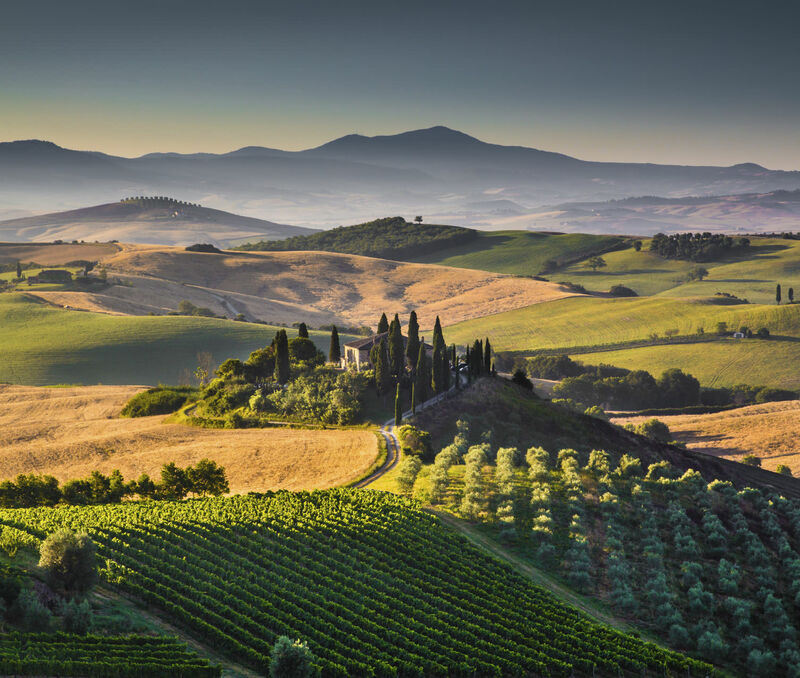 If Tuscany sounds like your next destination for taking amazing photos, visit Raymond Gehman for more details . Some say it doesn't get any better. This land of extreme wilderness is probably one of the last few places on earth that has preserved its beauty. It's also one of the last locations not to be abused by photographers. At least not yet anyway. 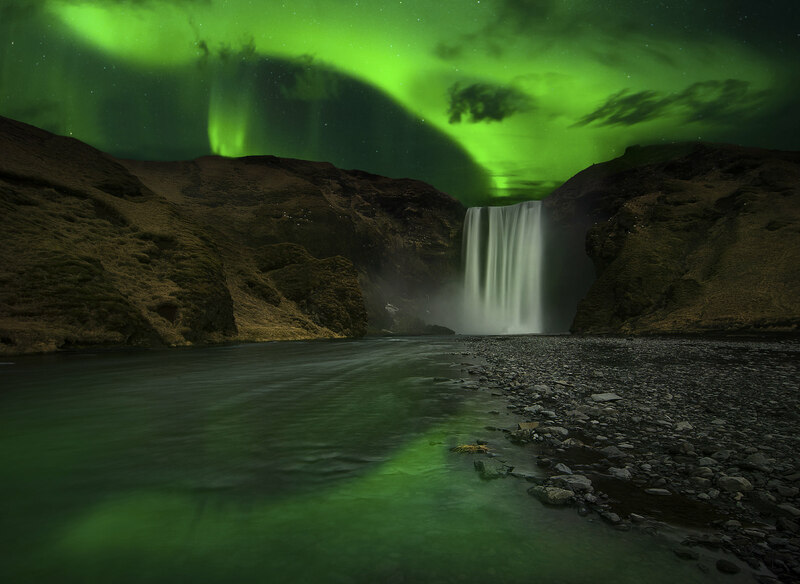 Iceland is an island country located between the North Atlantic and the Arctic Ocean. The population is only 329,000 and it's spread across 40,000 square miles. This makes it the most sparsely populated country in all of Europe. It might not be a crowded country, but one thing is certain. The people of Iceland are warm, friendly and always happy to greet their visitors. 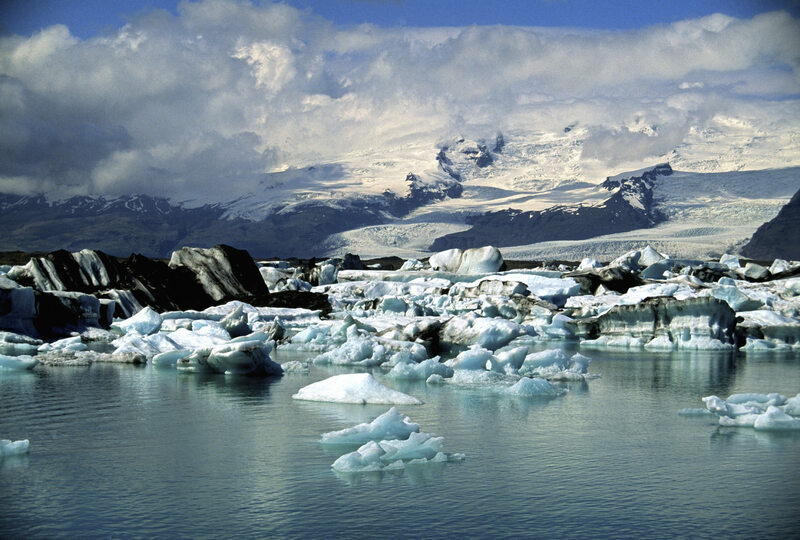 Iceland's climate is sub polar oceanic. Because of the North Atlantic Current, temperatures are generally higher than in other places of similar latitude. But by far the most impressive thing about Iceland is its relief. This is a country that looks taken from another world and placed on our planet to make it a little more diverse. The landscape is like nothing you've ever seen and there are countless travel and nature photographers who can confirm it. For a country this small, it certainly has a lot to offer for amateurs and professionals. There is an extreme contrast in the landscape. You can capture a beach with black sand and waves crushing onto it, and right next to it you can shoot a flower field. Perhaps the easiest way to tell you're in Iceland is by looking at the glaciers. Or maybe it's the hot springs surrounded by ice. It could also be the active volcanoes. It doesn't really matter because the distance between all of these is very short, and that's part of what makes Iceland so fascinating. Wildlife is also interesting in Iceland as there are numerous bird species, with some of them, like puffins being truly photogenic. There are also the Icelandic horses to be photographed, and if you visit the country in summer, you have a good chance of capturing whales playing near the coast. Light is also another great reason to photograph in Iceland. Throughout the summer months, sunlight is present 24h/day, while in winter you can feast your eyes on the magic of the Northern Lights. One thing that troubles a lot of photographers before they visit Iceland is the weather. You needn't worry too much though. The weather changes a lot faster than it does on most of the planet and it will give you the chance to capture the same scene under a different light each day. I highly recommend a trip to Iceland for every landscape loving photographer or just about anyone else in love with nature. Visit Raymond Gehman for more details. It's hard to write about a place as beautiful as Yellowstone, but I'm going to give it a try anyway. Primarily located in Wyoming, Yellowstone National Park spans an area of 3, 468, 4 square miles and it also extends into the states of Montana and Idaho. President Ulysses S. Grant signed it into law in 1872 thus making it the first national park in the world. It was established primarily to protect the geothermal areas which contain half of the world's active geysers. But the park is so much more complex. Going to photograph in Yellowstone means you'll have the privilege to enjoy shooting canyons, mountain ranges, lakes and rivers. 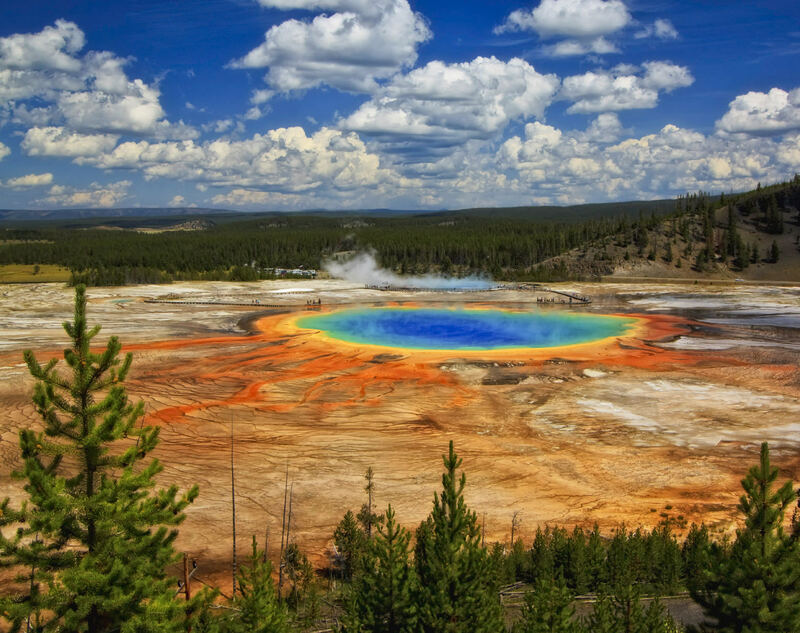 It also has the largest active super volcano on the continent, the Yellowstone Caldera on top of which is one of the largest high-elevation lakes in the U.S., Yellowstone Lake. The Greater Yellowstone Ecosystem is the largest nearly-intact ecosystem in northern temperate zone. Everything in Yellowstone is of epic scale and has a certain mystery to it. Take Old Faithful for instance, perhaps the best known geyser in the world. It was the first in the park to receive a name after being discovered on September 18, 1870. 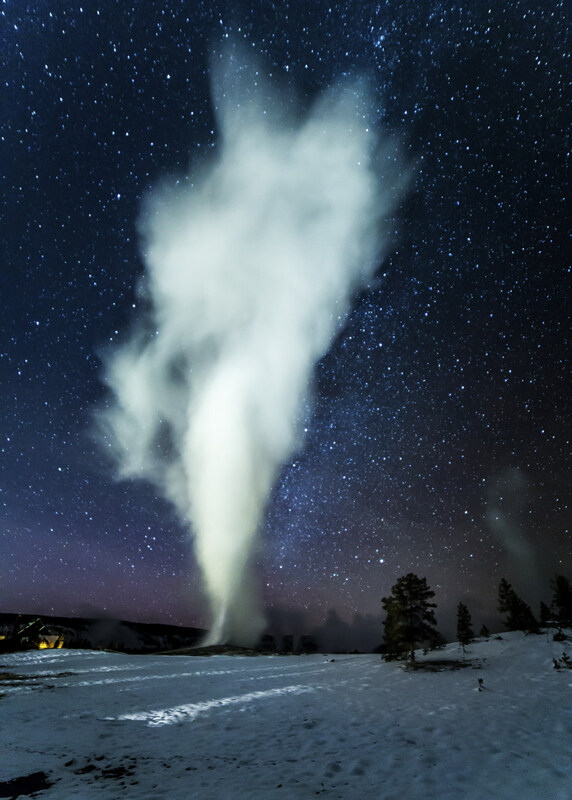 But few people know that Steamboat Geyser is actually the largest in the park. But perhaps it's the wildlife that will get you more excited. The area is considered to be the finest habitat for fauna in the lower 48 states. 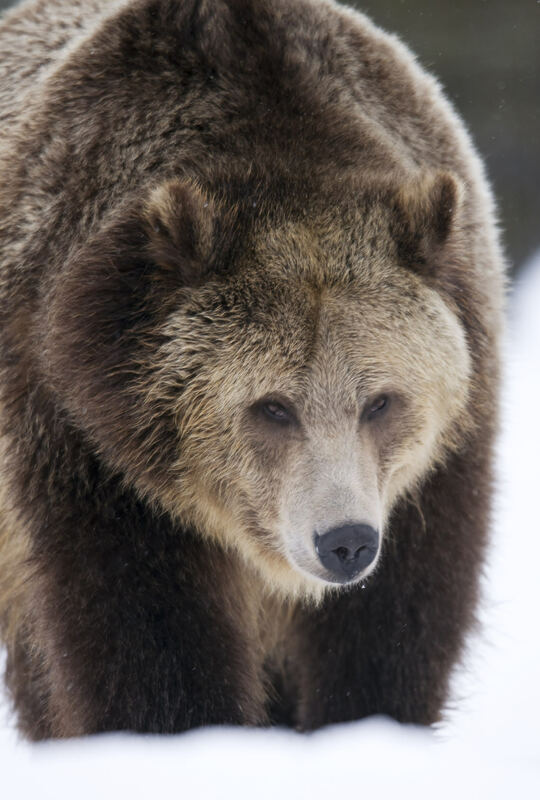 There are over 67 species of mammals in Yellowstone Park, including Grizzly Bears, bobcats, cougars and the largest herd of American bison. So make sure you pack a long lens in order to stay safe. There are also 330 species of birds which will keep bird photographers and watchers busy throughout their visit. The climate of Yellowstone Nation Park is largely influenced by altitude. Temperatures are usually warmer in the lower areas and during summer you can expect daytime highs between 70 and 80 degrees. However it's good to remember that snow is possible in any month the year. To sum up, Yellowstone is the kind of place you can't just visit once. Once you leave there, you take it with you and start thinking about your next visit. I recommend visiting Yellowstone in the company of someone experience who knows it well and can show you its hidden beauties. Visit Raymond Gehman for more details. It's the largest subtropical wilderness in the US and an International Biosphere Reserve. 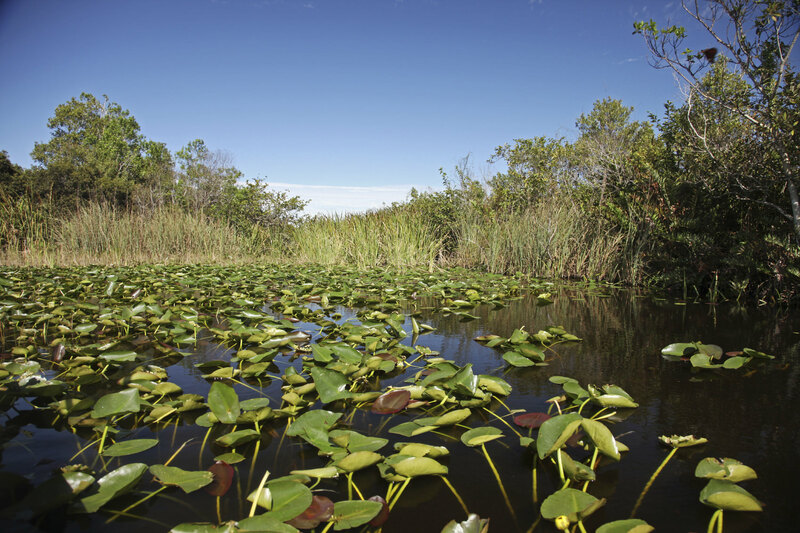 The Everglades are one of the most beautiful regions of the Florida peninsula. There are several independent ecosystems that include estuarine mangroves, cypress swamps, hardwood hammocks and pine rock land. It all begins with the Kissimmee River near Orlando, which flows into Lake Okeechobee. The water coming from the lake then forms a 60 mile wide river that is 100 miles long and flows gently towards the Florida Bay. The Everglades are a paradise for bird and wildlife photography. The wilderness of the area is addictive and it will keep all of your senses sharp. 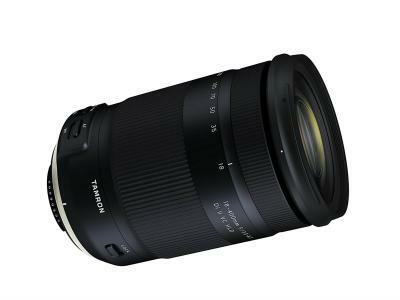 Obviously you should begin packing with a long lens, preferably something longer than 300mm. There are a lot of places to visit in The Everglades, each one with its own interesting photo opportunities. The Wakodahatchee Wetlands is an area created about ten years ago that has become a favorite sanctuary for many bird species, including purple gallinules, bitterns, herons and many more. Shark Valley is also a preferred location for both birds and photographers. The access is easy and you can get as close as 50 or 60 feet of the birds. 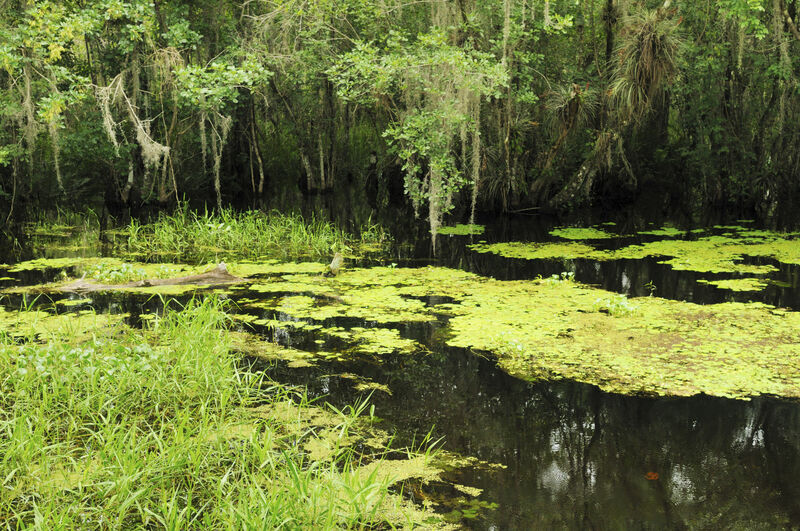 The Fakahatchee Strand Preserve is a rustic, unmaintained area where you'll also find a lot of great subjects, including gators, wetland plants, trees and birds. From a landscape photographer's point of view, because the Everglades have no mountains, it's a good idea to focus on bringing intimacy into the shots. 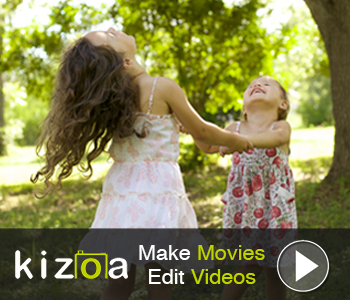 Try to make the viewers feel like they're right there with you. The pinelands, although sadly only 12% remain of the original covered area, can be an interesting challenge when it comes to composition. The dwarf cypresses look a lot like bonsai and they are a natural presence in the swamp. They were "lucky" enough to be spared by loggers in early 20th century because they were considered worthless. As a final thought on the Everglades, I recommend a trip here to anyone who loves birds, wildlife and nature, but wants to keep close to home. Keep in mind though, while this may be one of the most beautiful and endangered places in the U.S., it is a potentially dangerous one. 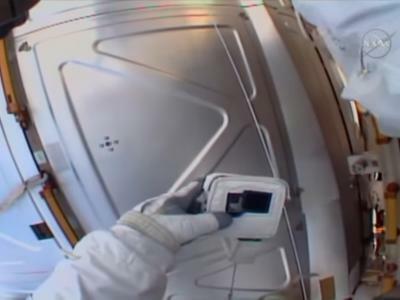 You shouldn't attempt to go unguided. Do it in the company of someone who knows the Everglades like their own backyard. Visit Raymond Gehman for more details. If I could only use one word to describe the Canadian Rockies, it would be majestic. 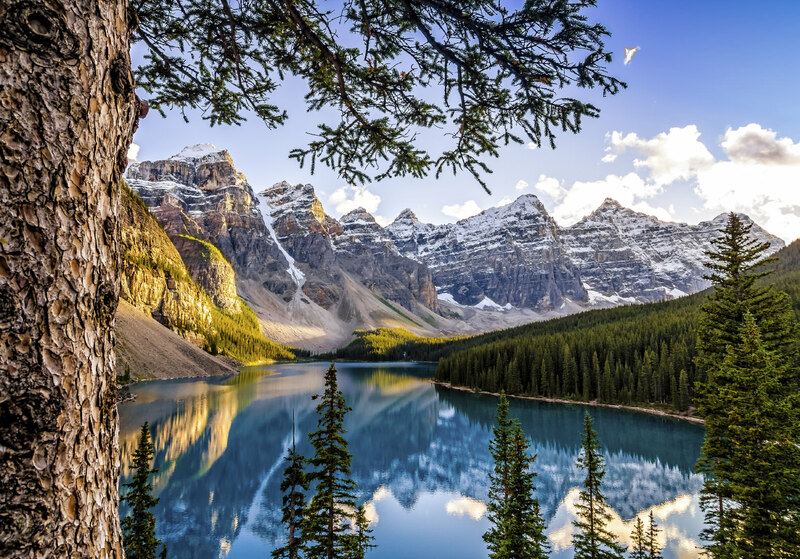 Located in Alberta, The Banff National Park is the oldest in Canada. It stretches over 2,564 square miles of mountainous terrain, glaciers, alpine landscapes and dense forests. If you're looking for untouched wilderness, by all means, this is it. The main commercial center of the park is the town of Banff. It's one of Canada's most popular tourist destinations and a favorite with outdoors sports lovers. Banff also has delicious restaurants, so it's definitely worth checking out if you're in the area. Banff Nation Park was declared a UNESCO World Heritage Site in 1984, and because of the numerous tourists passing through here each year, conservation is one of the local priorities. There are plenty of glaciers and ice fields in Banff National Park, but sadly, as in most places in the world, they are retreating. To give you an idea about this worrisome phenomenon, the Saskatchewan Glacier retreated 4.475ft between 1893 and 1953. But even with all the tourists visiting this national park, it remains one of the rawest places on the continent. The climate is subarctic and the temperature is influenced by altitude. It's an amazing place if you love nature and landscape photography, but it's the place to be if you're an avid wildlife photographer. Bow River Valley is a place where you can spot Grizzly bears, elk and wolves easily, but you can also set out to photograph bighorn sheep, mountain goats or cougars. As a final tip, remember that Banff National Park is a challenge for any photographer. It's incredibly beautiful and raw, but it's also one of the most photographed places on the continent. It will be harder than you think to capture it in an original style. Lake Louise for example, is a beautiful glacier-fed lake with a color that looks surreal, but sadly it's teeming with tourists most of the time. If you want to capture its true beauty, and this goes for other "hot spots", I recommend going there in the early hours of the morning. Learning to capture these intensely visited places will always be harder when you do it alone, that's why I recommend taking advice from someone more experienced. Visit Raymond Gehman for more details. If you want a less typical destination that will add something different to your portfolio, a trip through the Andes might be what you're looking for. There is a great variety of terrain, vistas, climate and people on your way through the Andes all the way to the famous Lake Titicaca. The might of the Cordillera Real Mountains is everywhere you go along the route and there are plenty of canyons to visit and photograph. The people of the Bolivian Highlands live their lives a lot like they did hundreds of years ago: tending to their crops, feeding their animals and looking after their small, almost isolated communities. They are also some of the most photogenic people you are going to photograph. If you love taking portraits, this will be an experience like no other. 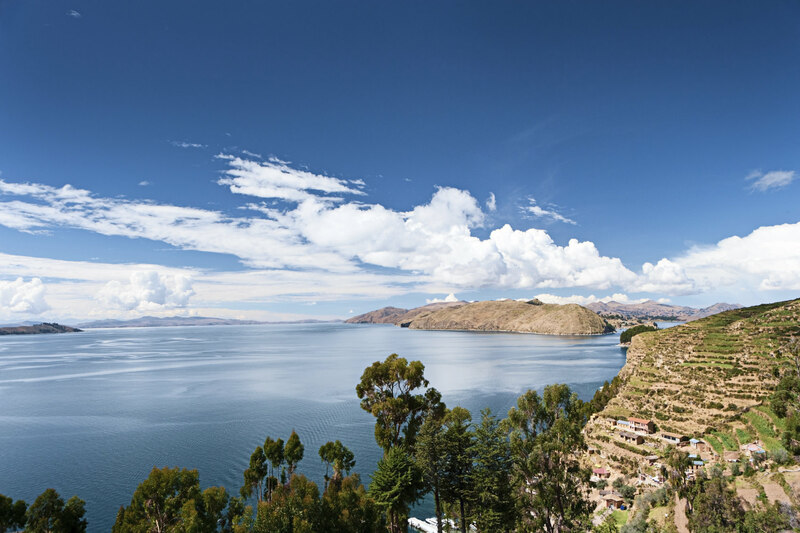 The so called jewel of the Andes, Lake Titicaca is known as the birthplace of the Incas and it's at the border with Peru. It is the largest lake in South America by volume of water, being exceeded only by Lake Maracaibo that has a larger surface. Lake Titicaca has an elevation of 12,507 ft making it the highest navigable lake on the planet. 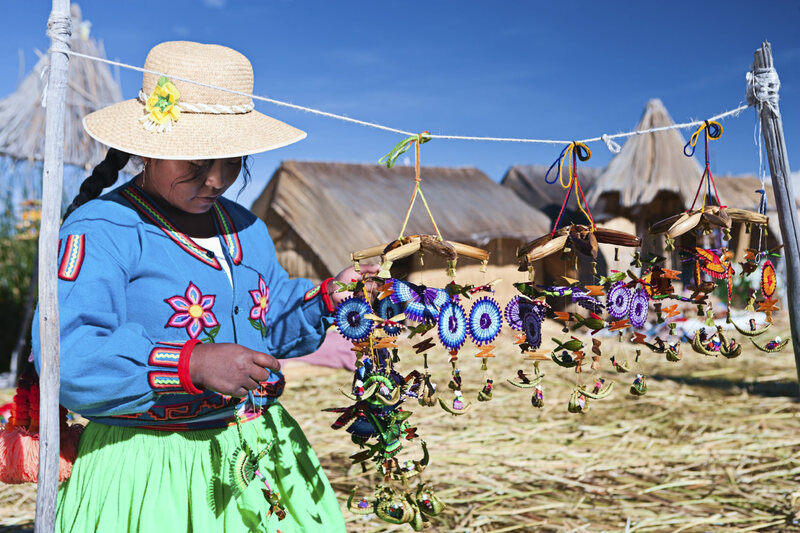 It would be a shame to visit Bolivia and not see La Paz with its bustling markets. Its full name is Nuestra Senora de la Paz, Our Lady of Peace. The city is surrounded by mountains and has a varying elevation between 10,500ft and 13,500ft. It was founded in 1548 by the Spanish conquistadors over a Native American settlement. 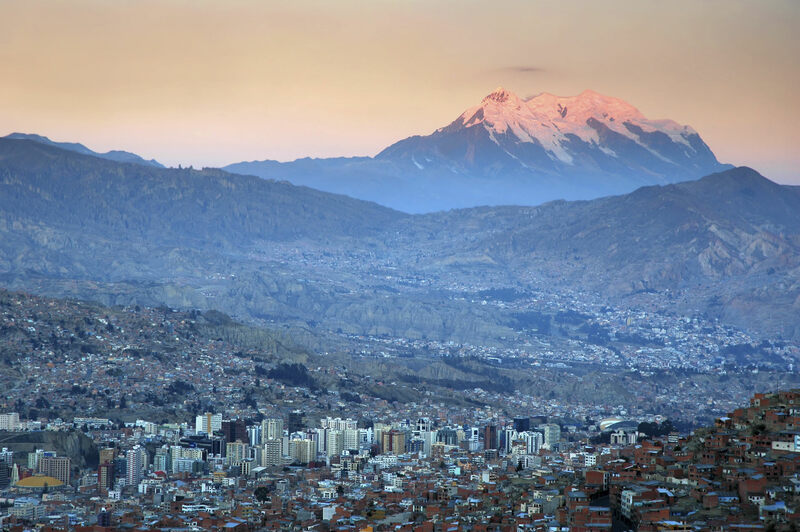 La Paz has a rather unusual subtropical highland climate with sub polar oceanic characteristics. That means it has consistently cool temperatures throughout the year. A trip to Bolivia's highlands is not something you're going to forget, no matter how you chose to do it. However, it's also a country that's hard to cross without the proper local help. I recommend doing it with the right company. National Geographic photographer Raymond Gehman has spent 25 years traveling the world on assignments in faraway places, including Bolivia. His workshops in all these destinations come from a desire to share his approach on finding, seeing and taking the best possible pictures in one week. 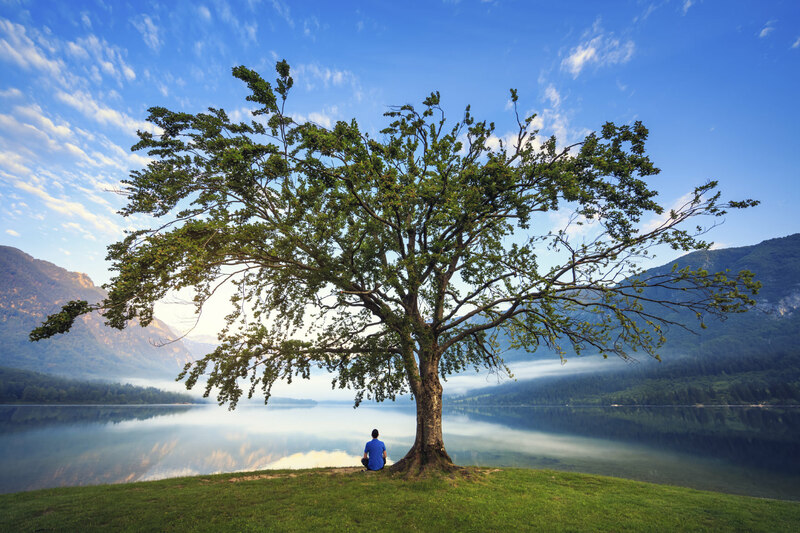 His genuine appreciation for natural light and his skills on how to use it will be valuable for every student, regardless of previous experience. Raymond takes pride not only in his impressive life-long career, but also in the success of his students. 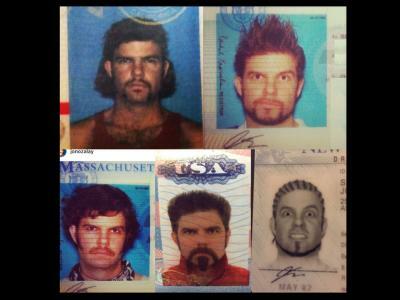 That's why I believe his work and teaching methods are the best way to approach these six destinations. The knowledge and experience you will gain will be life changing for you, the photographer. Visit Raymond Gehman for more details.